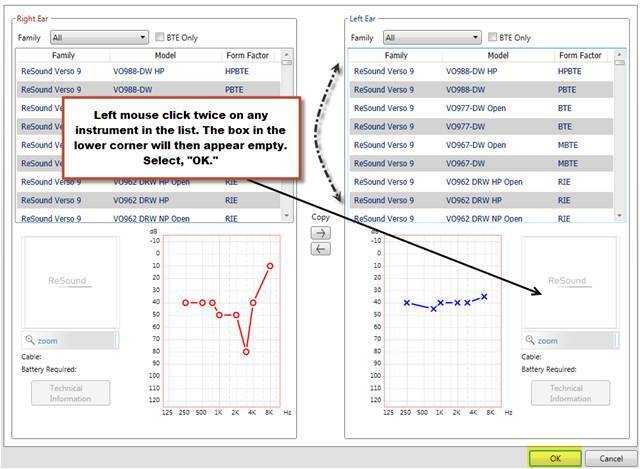 This month’s Tech Tip continues to discuss Aventa 3.5’s connection flow; this time related to moving a hearing instrument assigned to one ear, over to the other. 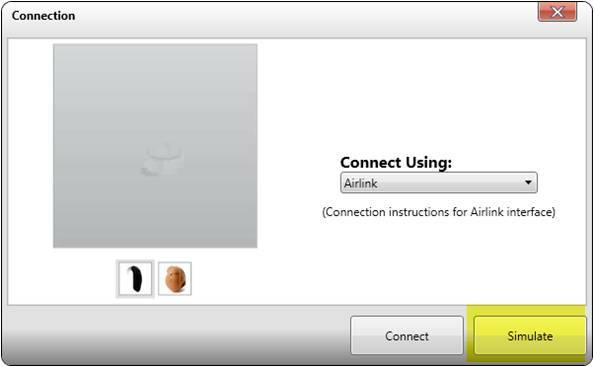 There may be times, when working with Aventa 3.5, that you perform a fit, assigning a hearing instrument to one side, and at a later point, decide you would like to move it. 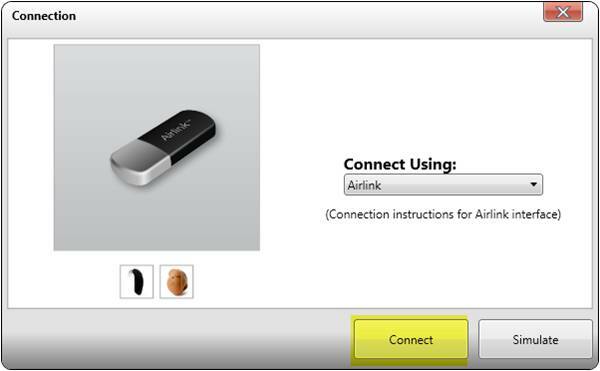 The steps below outline how to perform this connection change, using Airlink. Launch the original monaural fit saved session. 5. Navigate to the Fit or Start screen. It is important that you see, and select “Yes,” to the following reset prompt. 7. 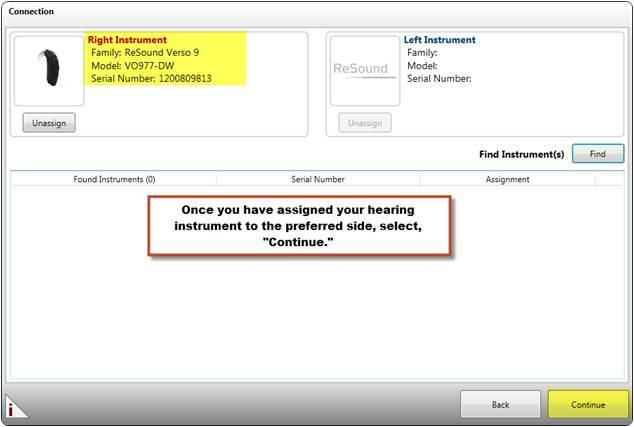 Assign your hearing instrument to the other ear. 9. 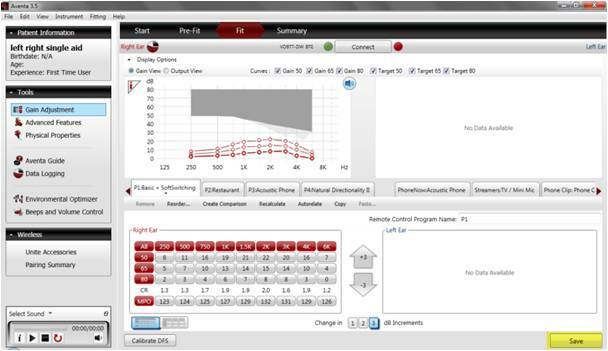 Proceed with your fit and select “Save” when the session is complete. 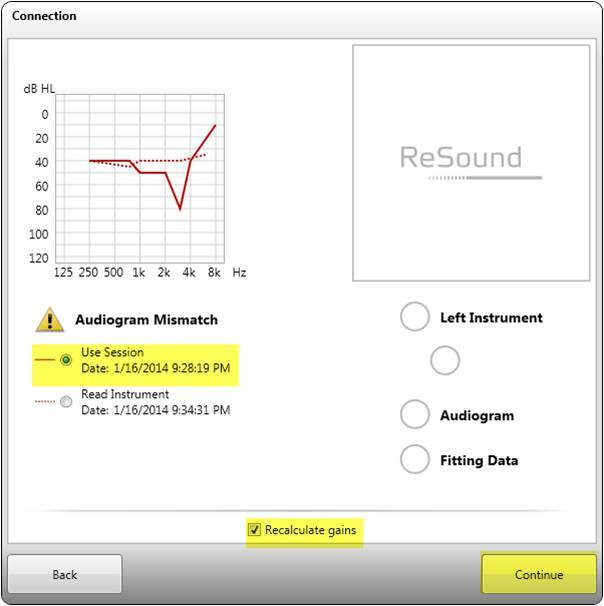 This entry was posted in ReSound Newsletter, Tech Tips and tagged Aventa 3.5, hearing aid fitting. Bookmark the permalink.